1014 Commerce Street, Danville, KY 40422 (MLS #1805465) :: Sarahsold Inc.
2,000-10,000 SF will be available (smallest divisible is 2,000 SF)at $16-19 SF/YR NNN. 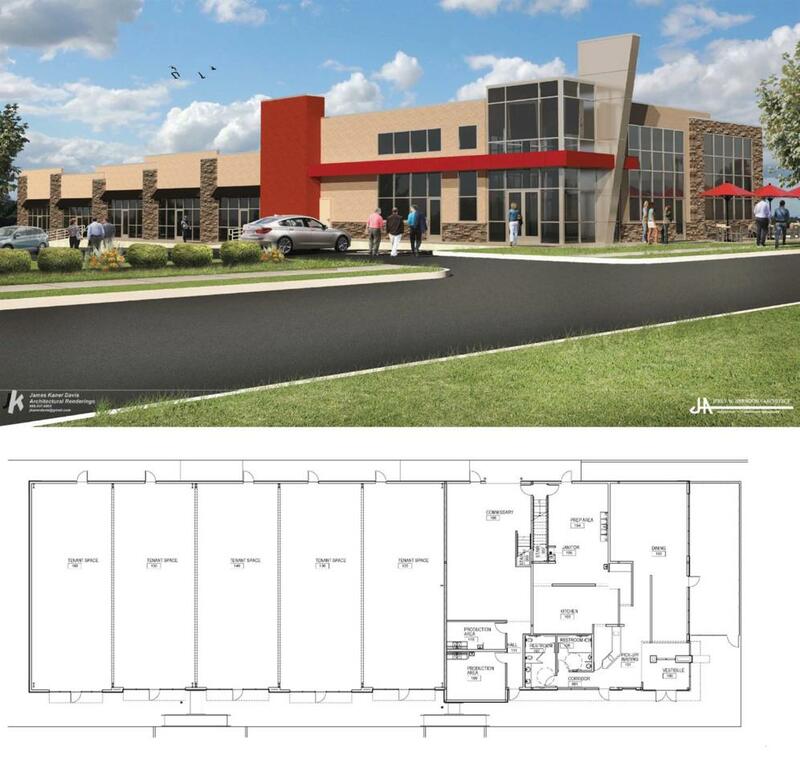 Proposed Retail/Business Service Center in Danville, KY. Excellent opportunity to join new and already thriving Cattleman's Roadhouse, Holiday Express Inn & Suites, and, Hampton Inn & Suites. Great visibility and easy access from US-150 South Bypass. Over 20,000 cars per day traffic count. Ideal for restaurant with/without drive thru, retail, offices, and C-stores.